I would like to inquire about your property Bayut - 423-Ap-S-1754. Please contact me at your earliest convenience. 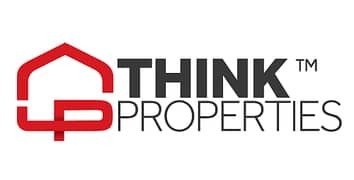 Think Properties is delighted to offer this Spacious 2 Bedroom Apartment in Lynx Residence located in Dubai Silicon Oasis (DSO) with sleek, glossy designed and architecture and a facilitated neighborhood for families. Dubai Silicon Oasis (DSO) is a state of the art technology park and free zone located at the intersection of Sheikh Mohammad Bin Zayed Road (E311) and Al Ain Road (E66), and next to Academic City. It is one of the only free zones in Dubai where you can live as well as work. Besides office space, multi-use warehousing and manufacturing facilities, there are residential apartments, town houses and luxury villas.